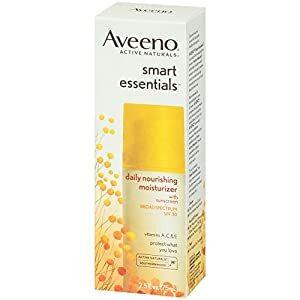 This oil-free moisturizer is enriched with humectants and emollients that effectively hydrate skin. 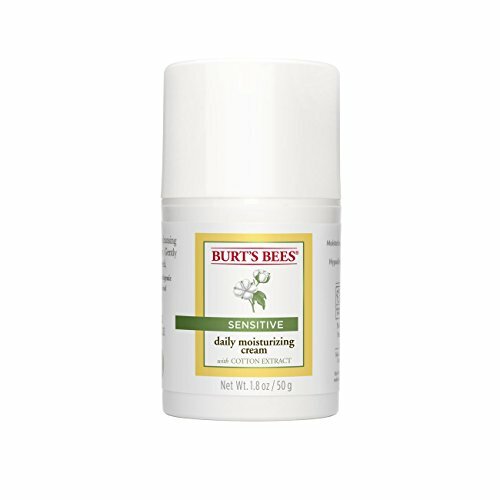 This non-comedogenic moisturizer is the perfect choice for sensitive skin. 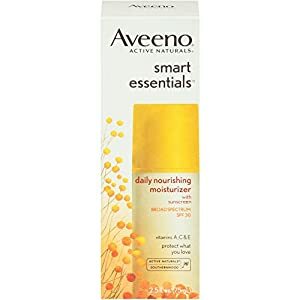 Nourish and protect your skin to leave it soft, smooth, and healthy looking with Aveeno Smart Essentials Daily Nourishing Moisturizer with Broad Spectrum SPF 30. 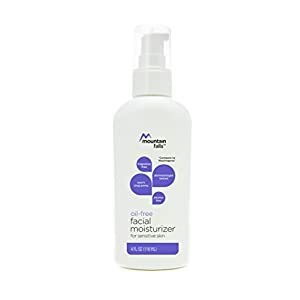 Designed to treat noticeably stressed skin, this replenishing moisturizer is clinically shown to improve skin's look and feel. This formula with Active Naturals Southernwood extract combined with vitamins A, C, and E help soften and smooth skin. 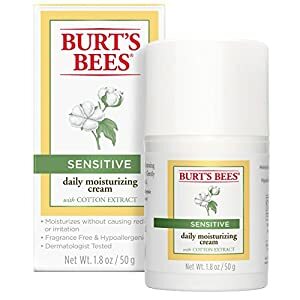 The emollient-rich formula includes sunscreen to protect skin from environmental stressors, including harmful UVA/UVB rays. 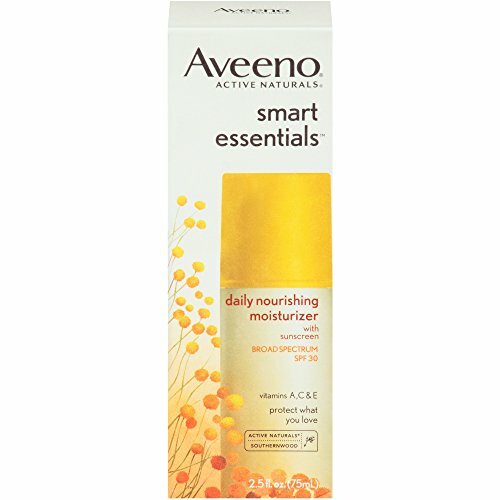 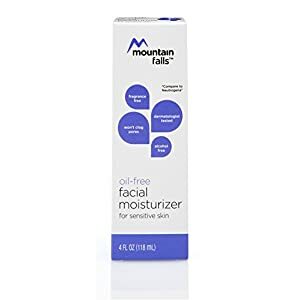 This daily moisturizer is oil-free, hypoallergenic, and non-comedogenic.